Bryan is the Chair of the Real Estate Practice Group and practices primarily in the area of commercial real estate transactions, focusing on matters involving the acquisition, sale and leasing of improved and unimproved real estate. After graduating with honors from Indiana University in 1987, Bryan earned his law degree from the University of Virginia in 1990. 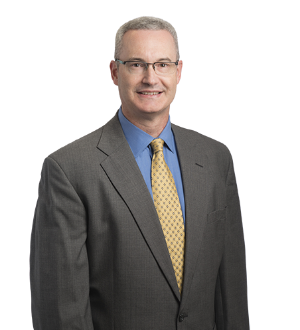 Bryan was admitted to the Indiana Bar in 1990 and is a member of the American, Indiana State and Indianapolis Bar Associations.